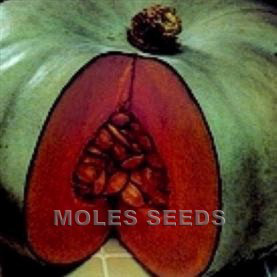 Annual: 140 seeds per gram. 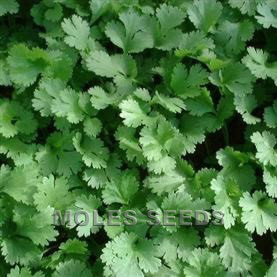 An excellent leaf Coriander variety, which is extremely slow to bolt. Excellent flavour and colour. 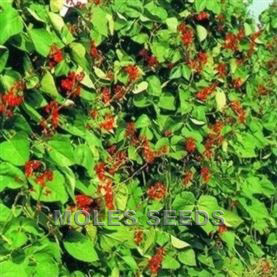 Seeds rate: 5Kg per acre.